What does ROVI stand for? What does a ROVI do? A ROVI will look at every aspect of a person’s everyday living that would be affected by sight. This could be from brushing your teeth to using a computer at work. How long will a ROVI work with someone? A ROVI will work with a person until all their objectives and goals are met. Their work is not time limited. Does a person have to be registered to see a ROVI? No. A ROVI will see anyone who has a serious sight problem that is not corrected by glasses. How does someone get to see a ROVI? There a few ways a person can access ROVI services. There are 9 ROVI’s and Assistant ROVI’s in the County – covering the entire county. How long will a person have to wait to be seen by a ROVI? When a person goes on the ROVI waiting list, it is only a matter of weeks before a ROVI can visit. What about someone with a Dual Sensory Loss? Three of the team are qualified to complete a dual sensory loss assessment in line with The Care Act 2014. Contact 01243 642121 to make a self referral. 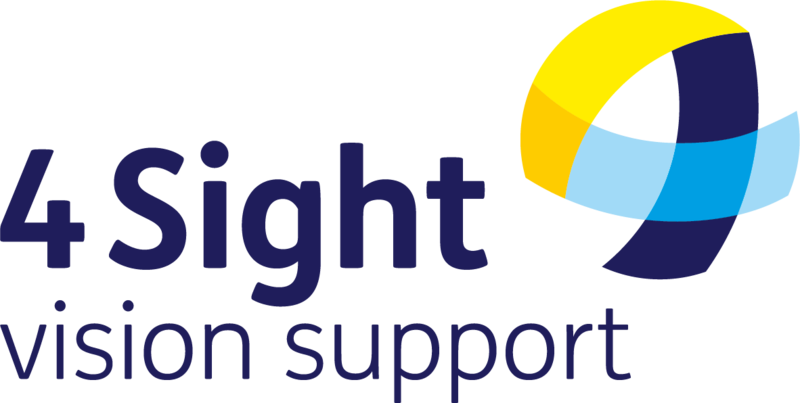 Our team of Outreach Workers work closely in partnership with the ROVI’s to help deliver vital support and guidance to those living with sight loss in West Sussex.